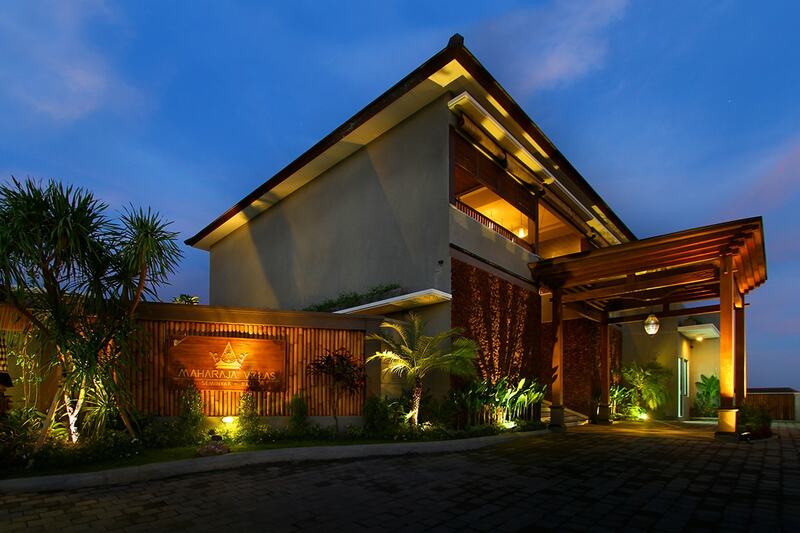 5, 7 or 10 nights at Maharaja Villas & Spa, Seminyak including return transfers, daily breakfast, daily lunch or dinner, massage, daily drinks, late check-out and more. 2 people |	Typically $2,280! 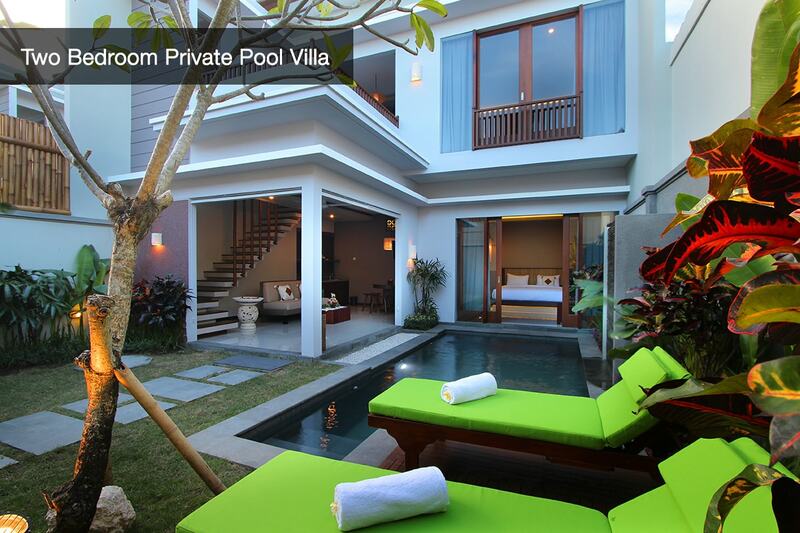 Immerse yourself in holiday bliss with a 5, 7 or 10 night stay at Maharaja Villas & Spa, Seminyak. 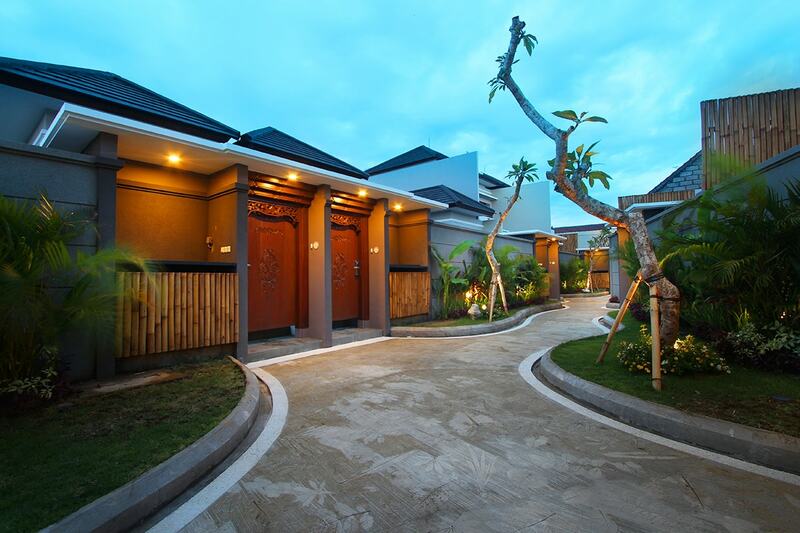 Nestled in the heart of Bali’s beautiful Seminyak, these stunning, architect-designed villas offer a perfect slice of paradise superbly suited to your next holiday. 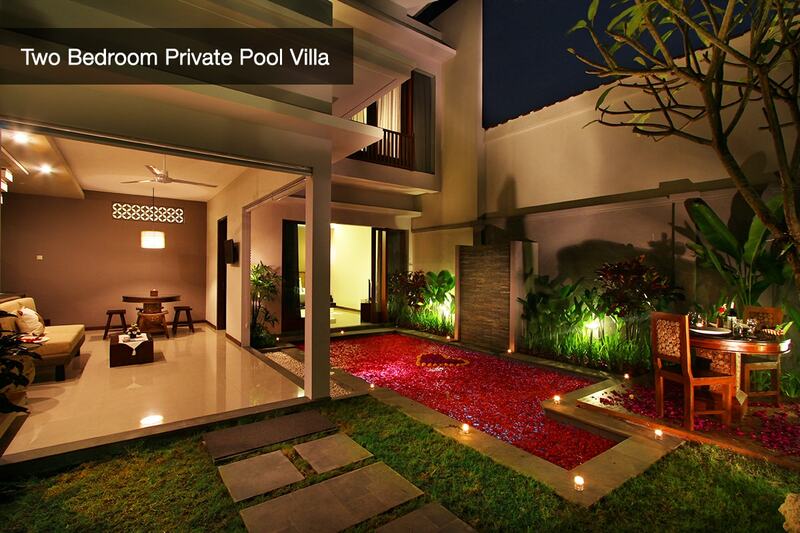 Boasting a pristine swimming pool, royal garden, onsite dining options, indulgent day spa and all the necessary home comforts to make your stay a comfortable one, Maharaja Villas & Spa offers the ultimate holiday escape. 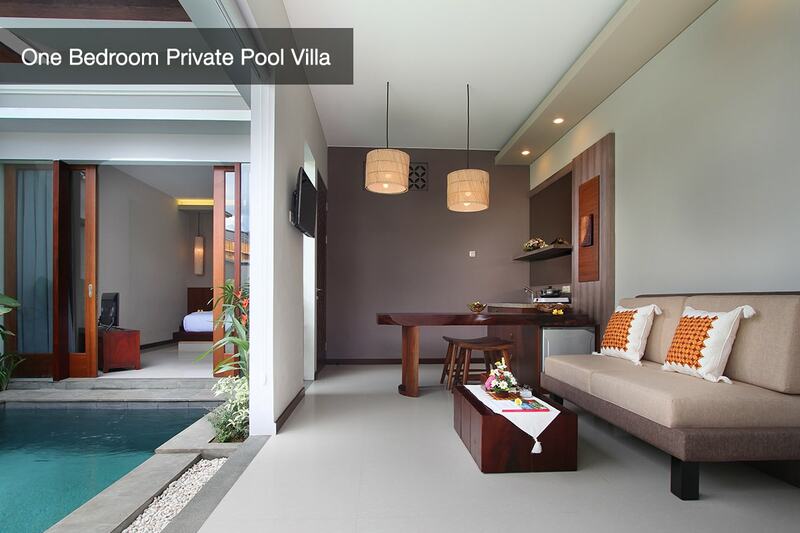 Your package includes 5, 7 or 10 nights in a One Bedroom Private Pool Villa, daily breakfast, your choice of daily lunch OR dinner, massage, daily bucket of beers, daily afternoon tea, late check-out and more. 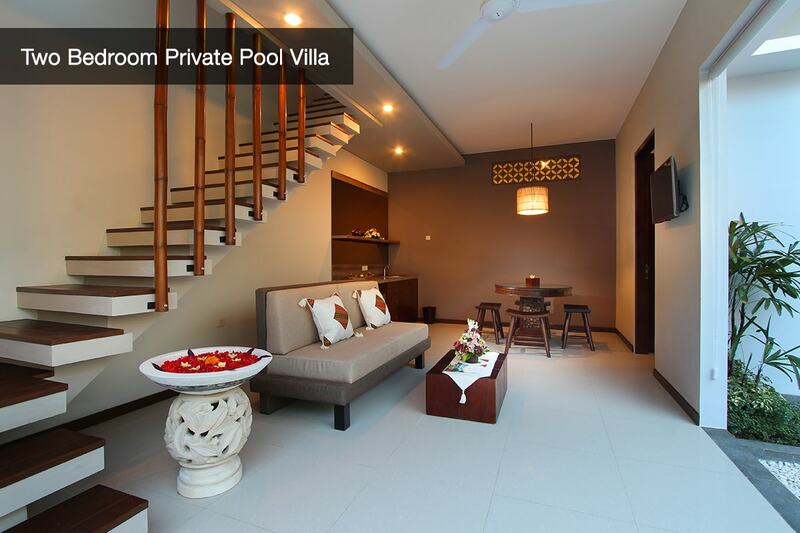 UPGRADE to a Two Bedroom Private Pool Villa for a 4 person stay. 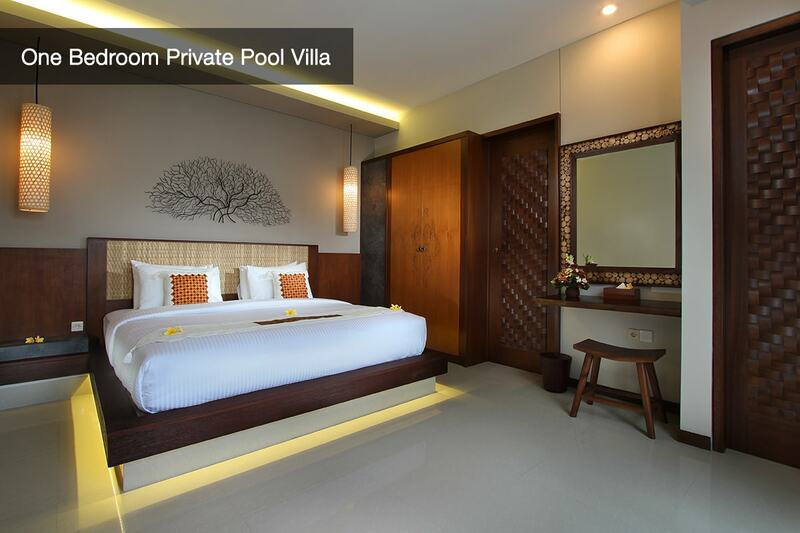 The One Bedroom Private Pool Villa offers views of the garden or pool from the comfort of a patio, private swimming pool, private bathroom with bathrobes and designer toiletries, Wi-Fi, kitchenette, separate living room and more. 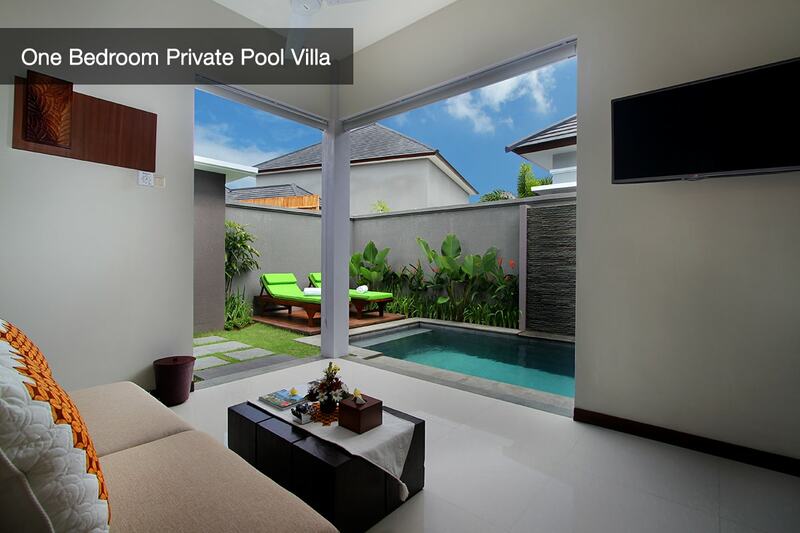 The Two Bedroom Private Pool Villa is ideal for families or groups with its private swimming pool and recreational area. 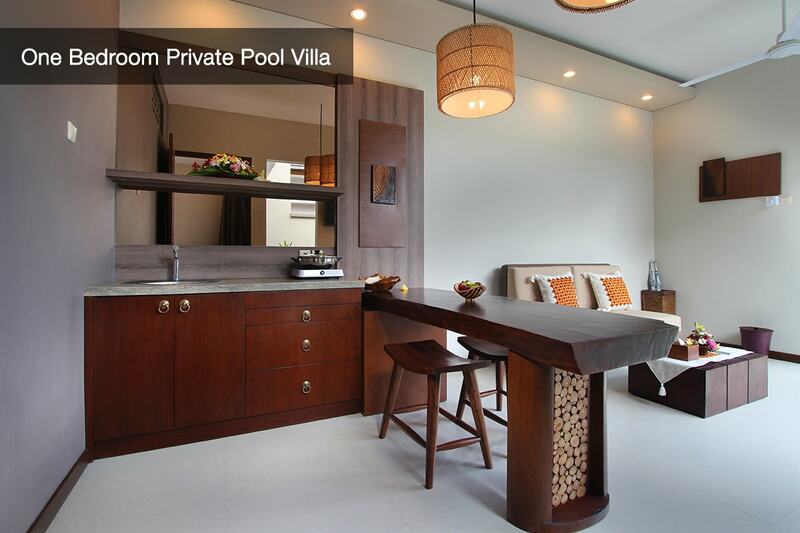 The Villa also offers private patios, split level accommodation overlooking lush landscaped gardens, private bathroom with bathrobes and designer toiletries, Wi-Fi, kitchenette, separate living room and more. Pay a deposit of only $99 plus any applicable surcharges due at the time of purchase in order to secure your date! 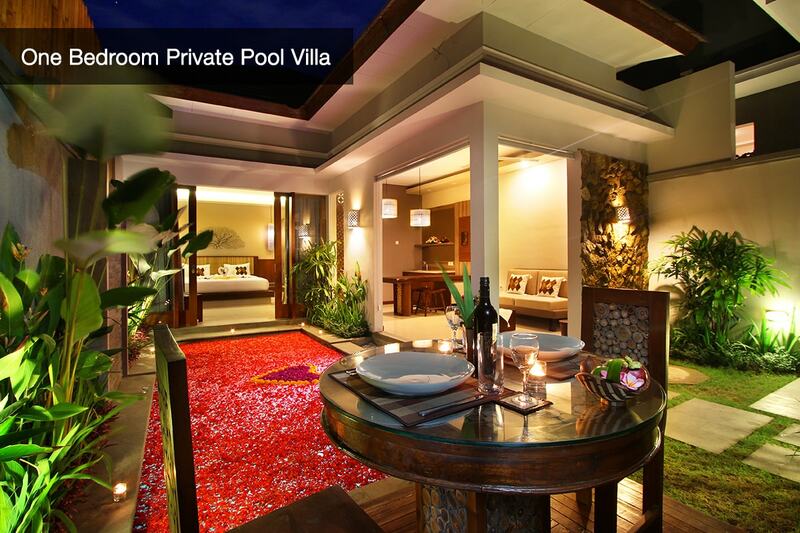 UPGRADE to a TWO BEDROOM PRIVATE POOL VILLA and receive all of the above for up to 4 PEOPLE. Excludes: flights, transfers, travel insurance and visas. 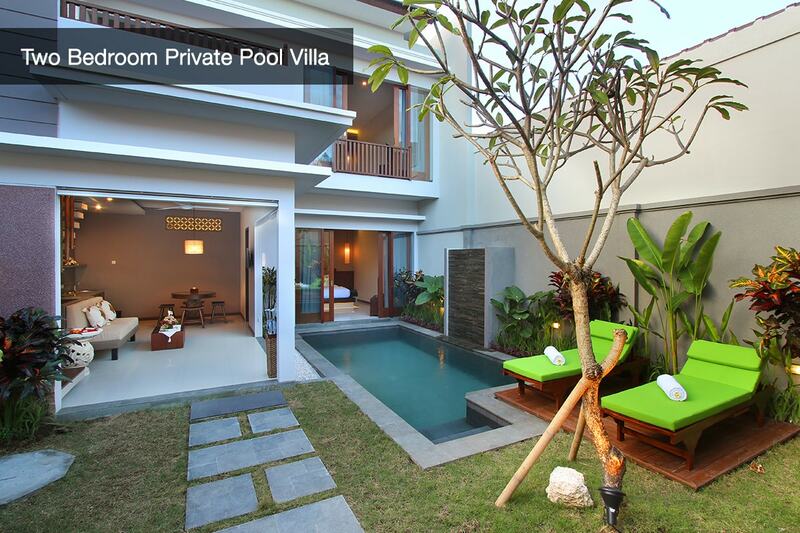 One Bedroom Private Pool Villa: Features a separate living area and views of the garden or pool. 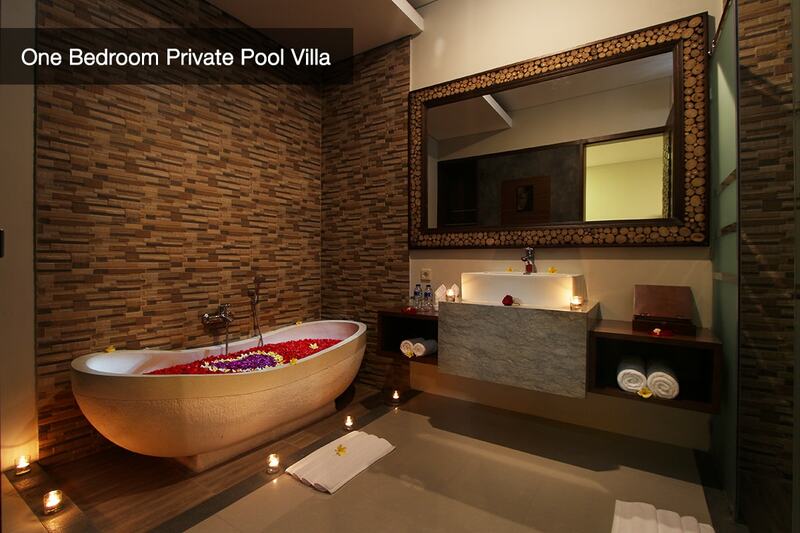 The bathroom has a shower / tub combination with a rainfall showerhead, as well as bathrobes and designer toiletries. 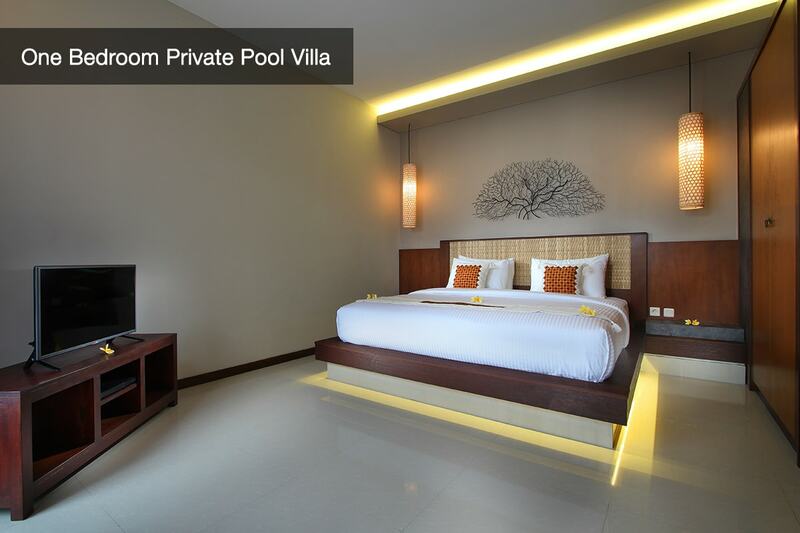 All rooms offer free Wi-Fi, flat screen TVs and DVD player, coffee / tea maker and refrigerator. 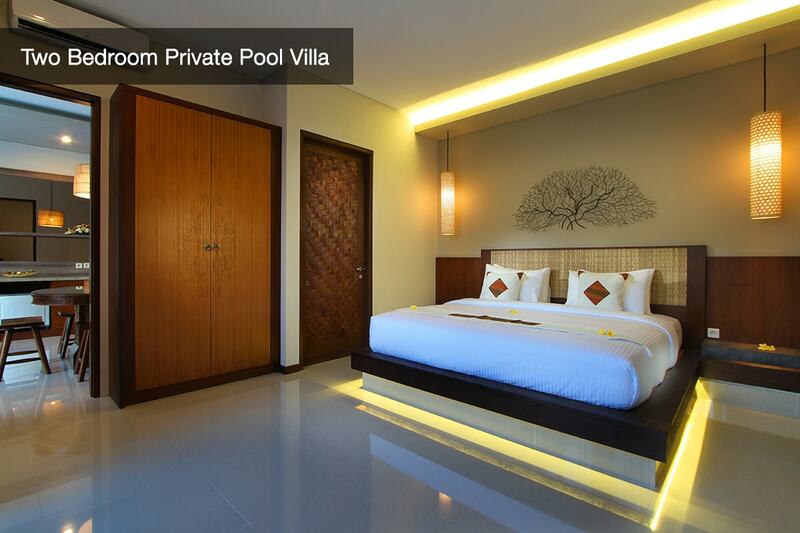 Two Bedroom Private Pool Villa: Ideal for families or groups with its private swimming pool and recreational area, two en-suite bedrooms, it ensures a maximum privacy and space. First floor units open to private patios with wooden furnishings. Second floor units have sunrise and sunset balconies that overlook the lush garden and pools. 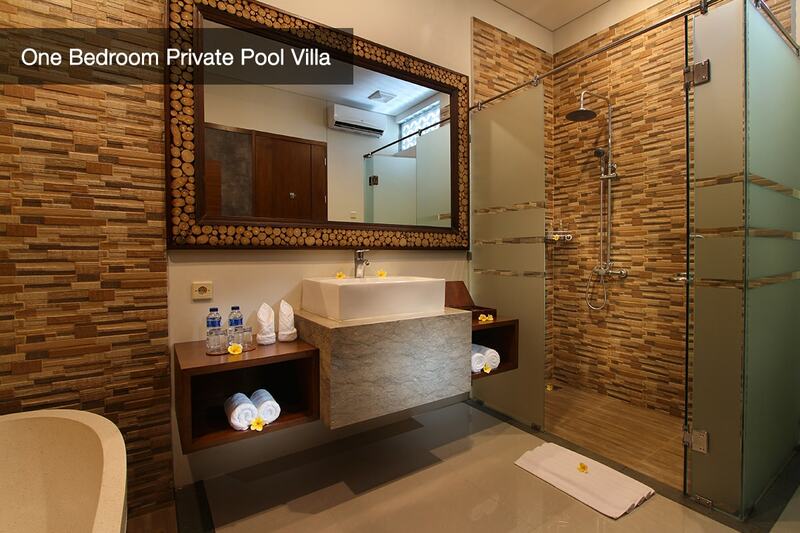 The bathroom has a shower / tub combination with a rainfall showerhead, as well as bathrobes and designer toiletries. 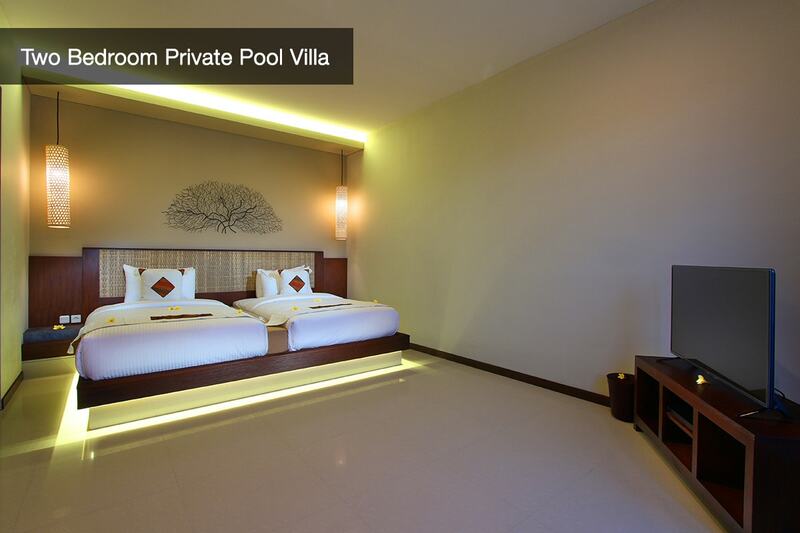 All rooms offer free Wi-Fi, flat screen TVs and DVD player, coffee / tea maker, a microwave and refrigerator. 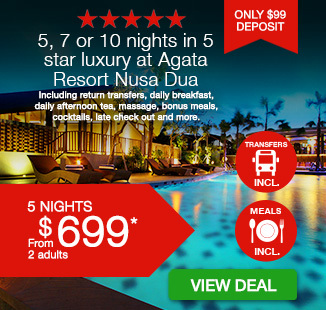 Black Out Dates and Surcharge Periods: Please refer to the availability calendar once you click ‘Buy Now’. Please note – the availability calendar does not reflect “live” availability with the resort. If your booking request is available, the resort will provide you with written confirmation to the email address provided at time of purchase. Travel through until 23 December 2018!